Use this image under non-commercial licence. REEL 1: Various aspects of background in Bury, 1896-1914: Boys Brigade activities; recruitment as band boy with 1/5th Bn Lancashire Fusiliers, 1910. Call up, periods at Turton Camp and Abbas Hilma Barracks, Cairo, 8/1914-5/1915. Various aspects of period at Helles, Gallipoli, 5/1915-1915: landing under fire at W Beach, 6/5/1915; move inland; losing water bottle; receiving news of death of father and rejection of offer of leave; duties as runner; relieving 29th Div; nature of fighting; casualties during attack towards Krithia, 4/6/1915; story of being isolated in captured Turkish trench, death of friend whilst going out to fetch water, later success in getting back to trench with water and getting biscuits from corpses, ca 6/1915. State of health on evacuation to Egypt, 1/1916 REEL 2 Periods in hospital and convalescent camp in Egypt, 1/1916: serious accident to knee on tram; sympathetic nurses. Evacuation and successful treatment in GB, 1916. Story of visits by dead officer's parents, 1916. Medical board and demobilisation as unfit for further service, 10/1916: inadequate disability pension; parents' reaction on return home; story of earlier having being accidentally posted missing and sings, 'Wandering Boy'. Story of temporary blindness and later permanent effects caused by shell concussion at Gallipoli, 1915. The Dardanelles, a narrow 60-mile-long strip of water that divides Europe from Asia, has been of great strategic significance for centuries. 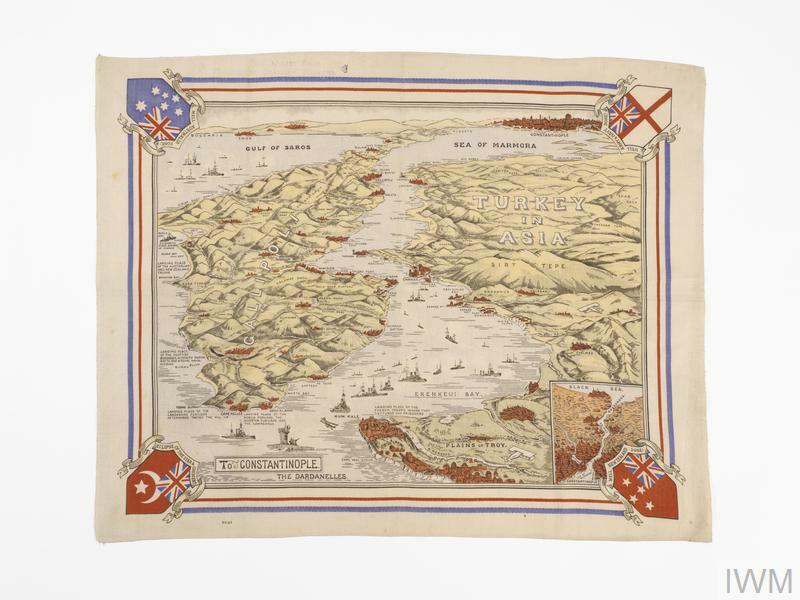 Carefully secured by international treaty, it was the closing of the Dardanelles that eventually brought the Ottoman Empire into the war as a German ally at the end of October 1914. 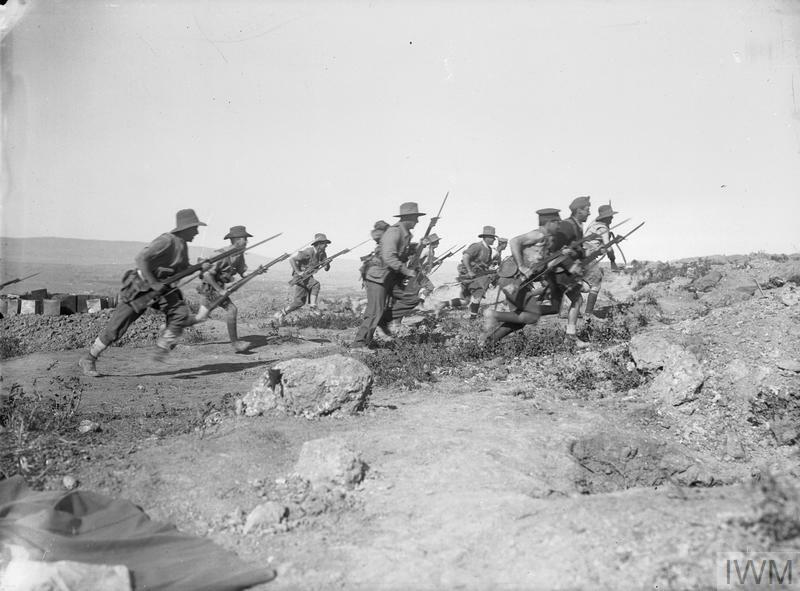 Gallipoli has become a defining moment in the history of both Australia and New Zealand, revealing characteristics that both countries have used to define their soldiers: endurance, determination, initiative and 'mateship'. Here are 20 remarkable photos from Gallipoli. Harold Boughton experienced the harsh conditions at Gallipoli but Armistice did mean an end of the challenges faced by millions adjusting to life after war.